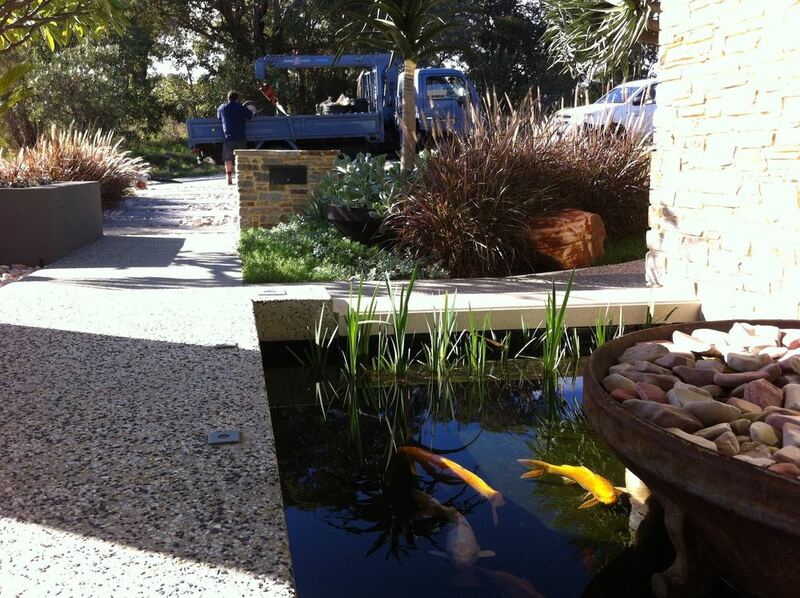 DIGWA is a Perth based landscape design and installation company that delivers bespoke gardens to Perth and beyond. 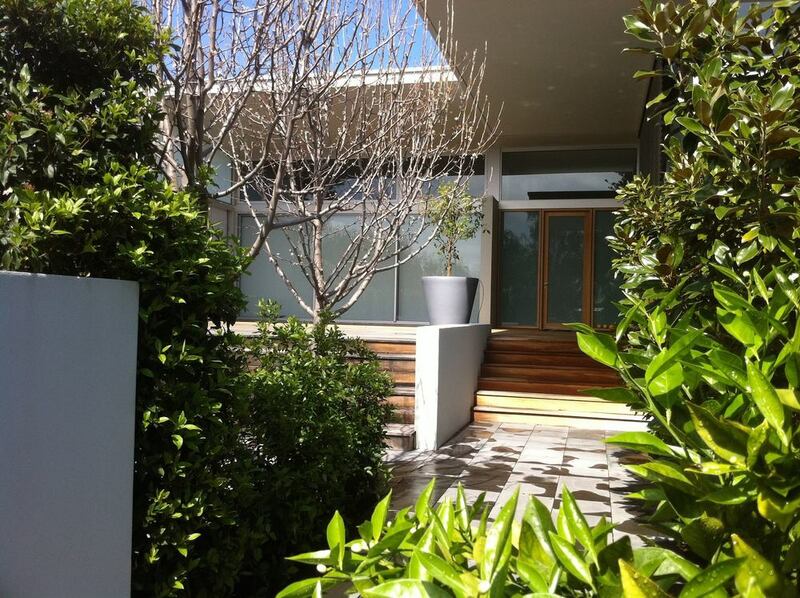 We create sustainable and functional gardens that will mature and stand the test of time. 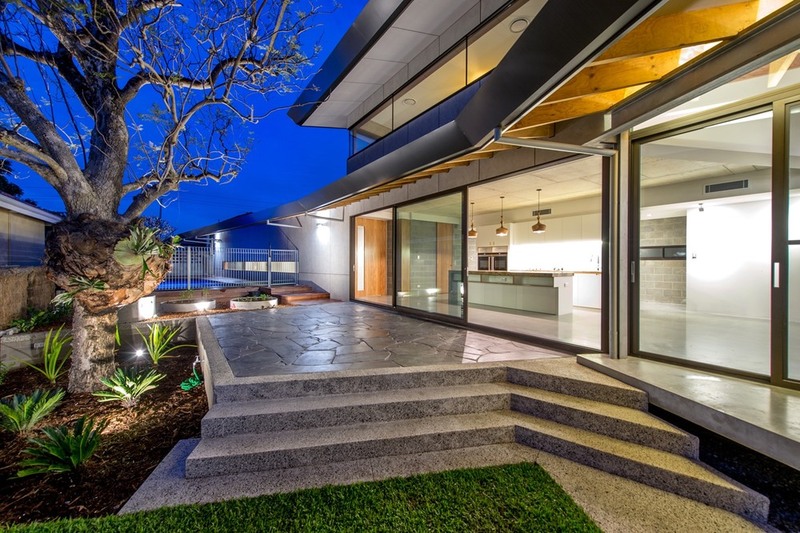 Our landscape designs are a carefully refined blend of our client wishes and the features and restrictions of each individual site.